With the wide availability of cheap broadbands, routers have also become a part of home gadgets in most of the urban households in India. 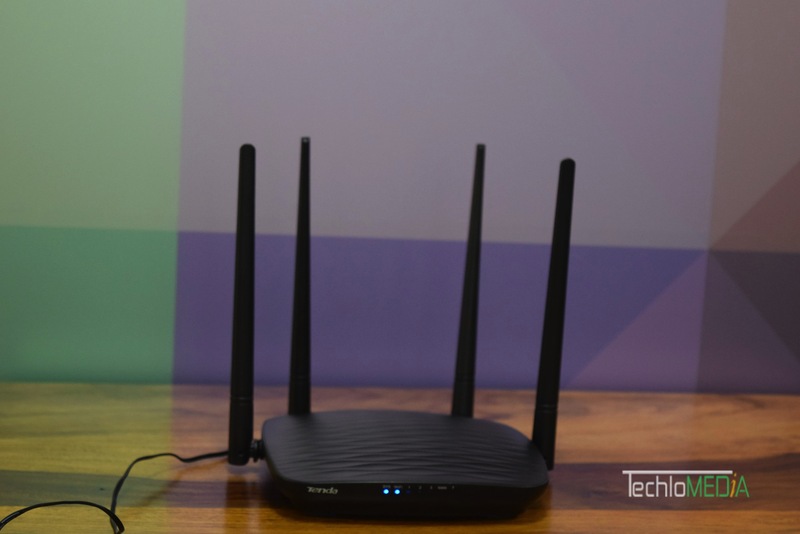 The router is the device responsible for spreading your broadband connection to all your devices. Even if you have a good broadband connection, you won’t get optimal experience until you use a good router. That is the reason, you shouldn’t just buy any random router. Recently, I tested the Tenda AC5 AC1200. If you are looking to buy this one, you should not miss our Tenda AC5 AC1200 review. Tenda AC5 AC1200 is available for around Rs. 2000 from different online and offline retailers. Tenda AC5 AC1200 comes with an eye-catching design. With four antenna design, It looks like a Crab. It has polycarbonate built that makes it light in weight. The Upper part also has a unique texture that looks good. It can be placed at a flat surface and can also be wall mounted. Back has mostly vents to keep proper airflow and keep it cool. At the back, it has a port to put charging cable, a WPS / Reset button and a power on/off button. There are also 1 WAN and 3 LAN ports. Front side has different LED lights to show router operations. When you first install the router at home, you need to perform a one-time setup. That can be done by connecting the router to your system over LAN. The company also offers a long LAN cable for that. After you have connected your system with router over LAN cable, open the IP address 192.168.0.1 on your web browser to start. It offers an easy to use setup. You just need to connect your router to WAN, enter the login details of ISP and you are done. You can then access the admin panel of the router for different things like parental control, bandwidth control, and more. 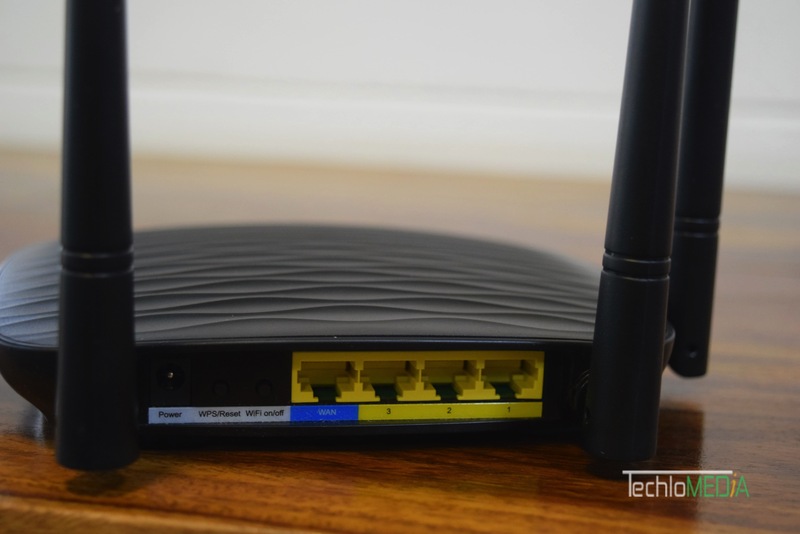 It is a dual band router offering 5GHz and 2.4GHz networks. Here are the speed claims. I am really impressed with its performance. It was working at almost all corners of my home with no drop in speed. That means the range is fine for using it at home or small office. 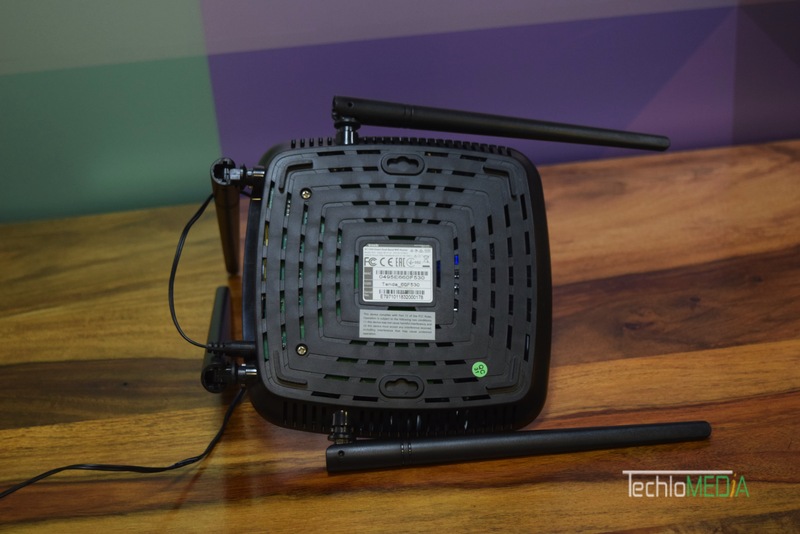 The 5GHz network offers a more stable connection and is best if you want to use the Internet for gaming or 4K streaming. I have been using it at home for over a week and didn’t face any issue with speed or range. Both download and upload works as expected from my broadband. Parental control feature lets you set the online time and white list or blacklist websites. You can not just specify a time but also specify the day of the week. I personally like the sleeping mode. You can schedule the router to go in sleep mode at a scheduled time and wake up automatically. Setup it for the night and have peace from app notifications in the night. You can also set up a guest network for a limited time and also set the max bandwidth for that network. That is an easy way to share the internet with your guests without revealing your primary network’s password. There are lots of other configuration options that you wish to have in your router. 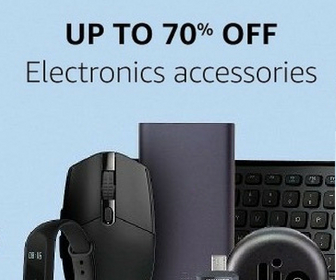 While normal consumers don’t care about these, but power users do. So, here the screenshot for you to have an idea. Another notable thing is that you can also perform the same setup and use configuration options from Tenda WiFi App. That is a convenient way to access router settings. You don’t need to connect the system over LAN. The company could have also added a USB port for sharing file across the networks but very few actually use that option. So lack of this shouldn’t be seen as a drawback. Tenda AC5 AC1200 is a good router for the price it is available. It is easy to set up and performs well. Not just web-based admin panel, you can also control it using the app that makes it more lady. There are no issues in coverage or internet speed. So, Tenda AC5 AC1200 is a value for money router you can buy if you are looking for one. 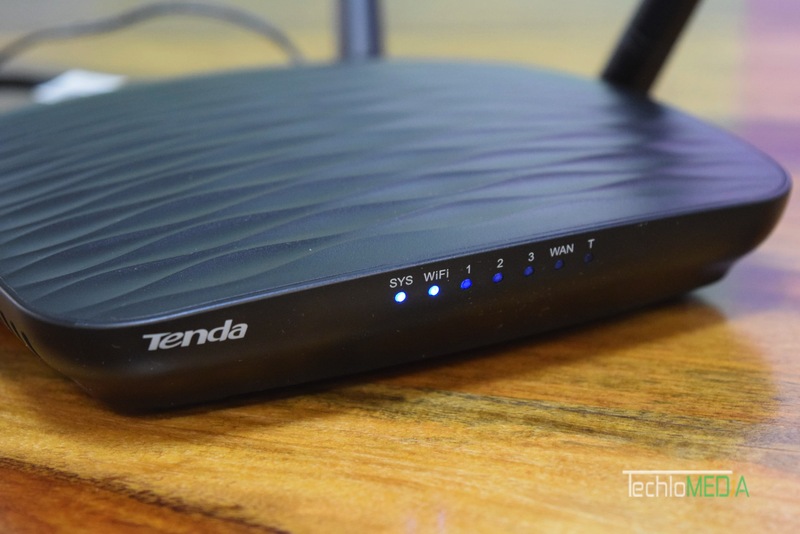 "Tenda AC5 AC1200 is an excellent router offering good network performance."